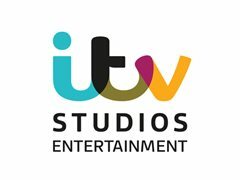 We are looking for REAL people for a returning daytime TV show produced by ITV Entertainment Studios. Would you like to appear on one of the most popular ITV programmes? We are seeking individuals that have interesting and peculiar experiences of disagreements and arguments. Has anybody upset you recently? Landlord? Ex-Partner? Old Friend?